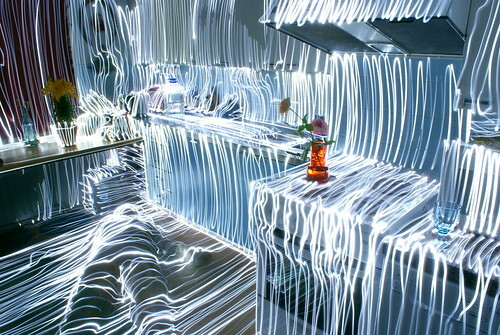 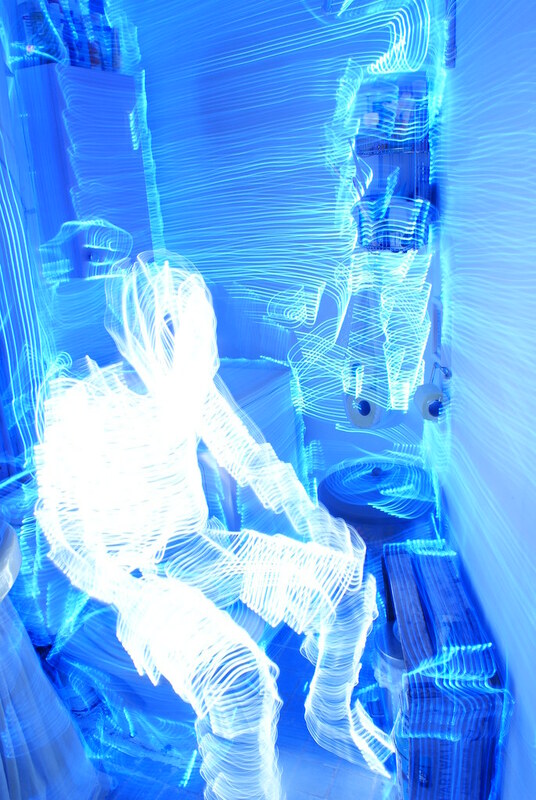 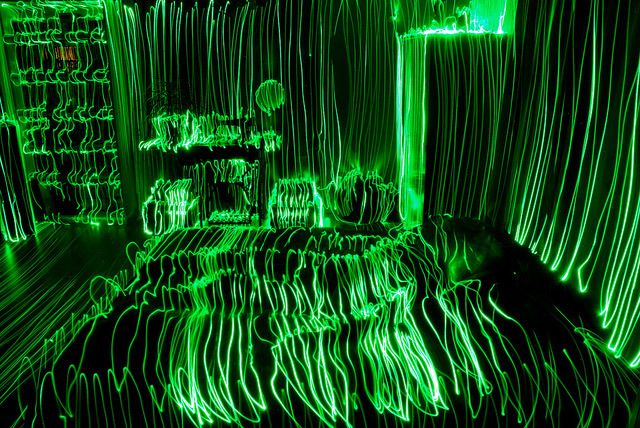 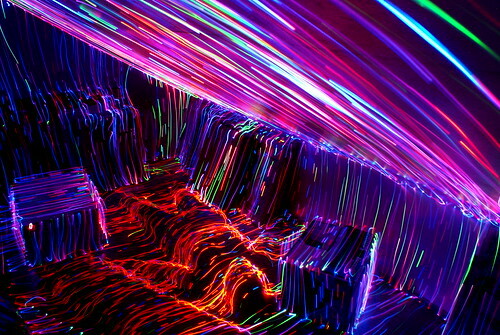 Finnish artist Janne Parviainen created these wonderful “Light Topography” light paintings by painstakingly tracing the contours of entire rooms with an LED. 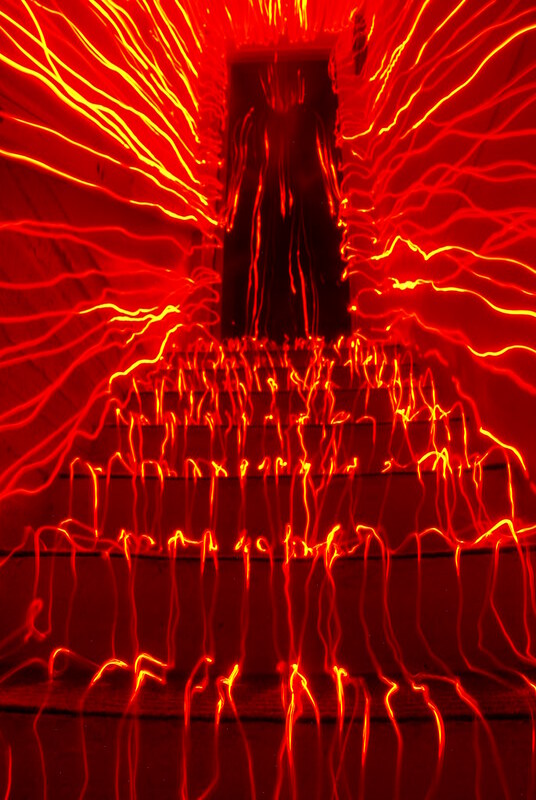 “Light Topography” (and other) art prints by Parviainen are available to purchase online. 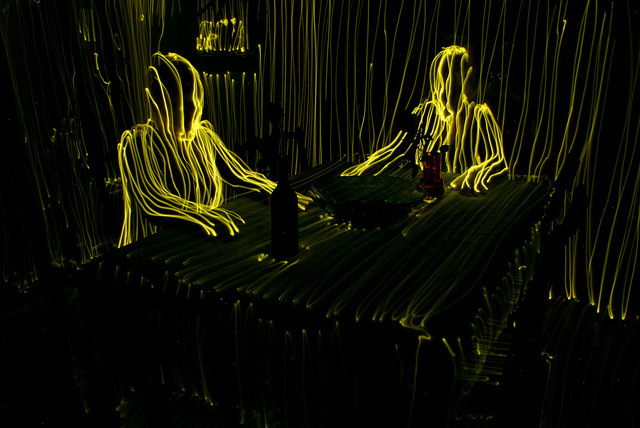 In this video, Parvianen demonstrates live light painting with Valopaja, a light art team that also includes artists Jukka Laine and Hannu Huhtamo.